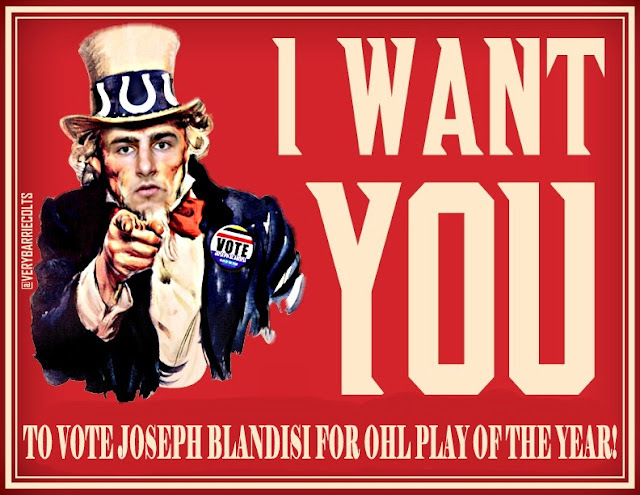 Former Barrie Colts Captain Joseph Blandisi Traded to Anaheim Ducks. 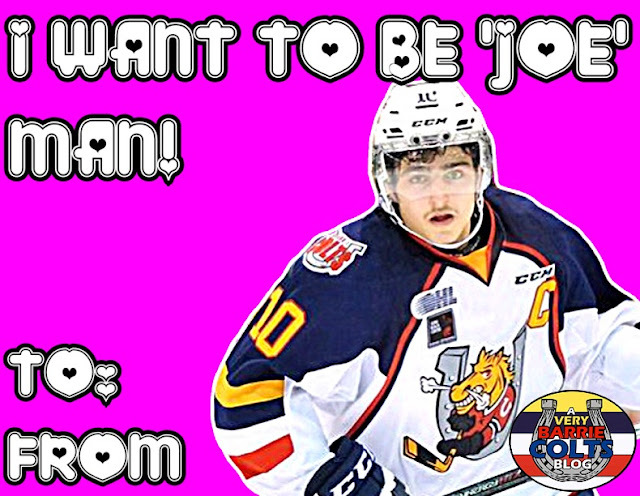 #NHL - Very Barrie Colts | A website covering the Barrie Colts of the OHL. 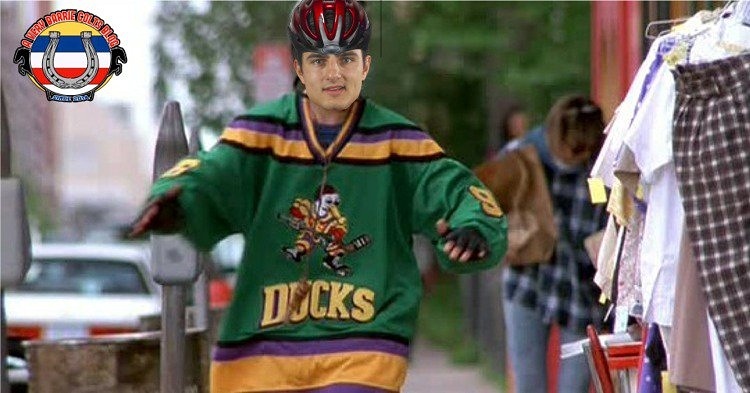 Today it was announced that the New Jersey Devils made a trade with the Anaheim Ducks sending former Barrie Colts captain, Joseph Blandisi to the team formally known as the Mighty Ducks. The trade also saw Adam Henrique and a 3rd round draft pick in 2018. In return, New Jersey picked up Sami Vatanen and a conditional 3rd round pick in the 2019 or 2020. Here is the conditions, per the official New Jersey Devils website. If Anaheim signs Henrique to a new Standard Player Contract for 2019-20 prior to their own third-round pick of the 2019 Draft, Anaheim will transfer their own third-round pick in the 2019 Draft to New Jersey. If Anaheim signs Henrique to a new Standard Player Contract for 2019-20 after their own third-round pick of the 2019 Draft, Anaheim will transfer their own third-round pick in the 2020 Draft to New Jersey. 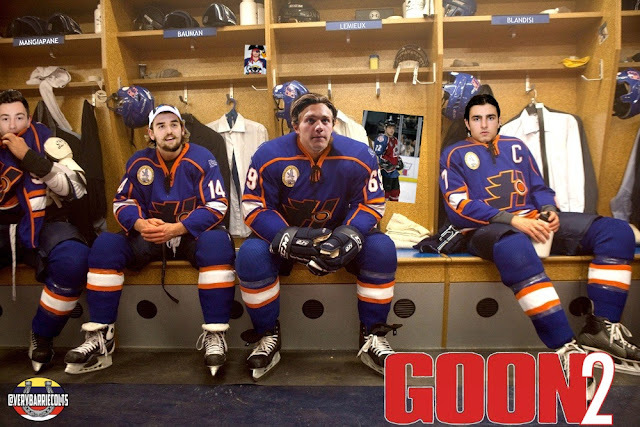 If Henrique does not re-sign with Anaheim, no pick will be exchanged. 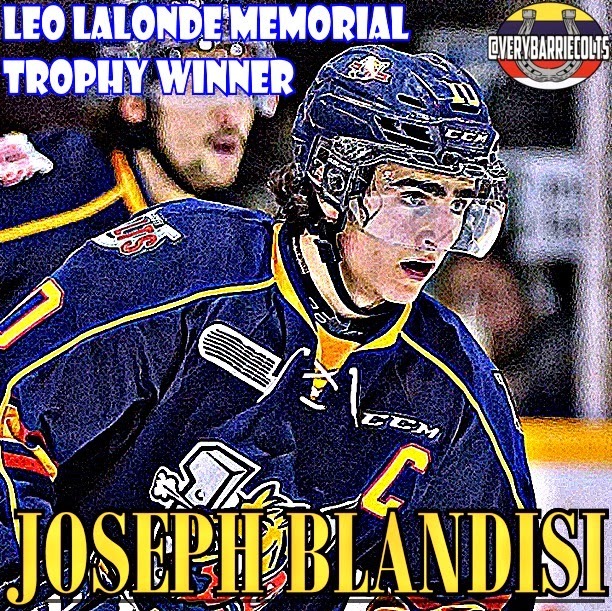 Joseph Blandisi had an incredible OHL career that lasted 4 seasons. In that time, he played in 246 regular season games in Owen Sound, Ottawa and here in Barrie where he was the captain for his final season. 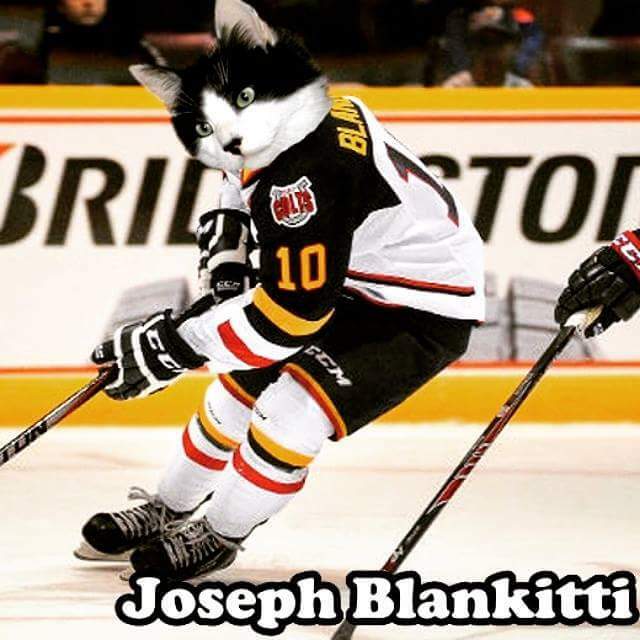 Over his OHL career, magic bullet scored 108 goals, 136 assists for a total of 244 points. memorial trophy as the leagues OA player of the year. Here is a look at his career stats per elite prospects. We would like wish Joe the best of luck with the Ducks organization! 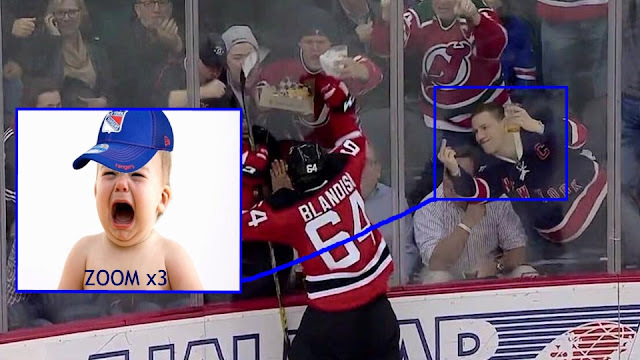 And please be good to Blandisi, okay Anaheim? Here are some fun shops we did of him over his time with the Colts and since.